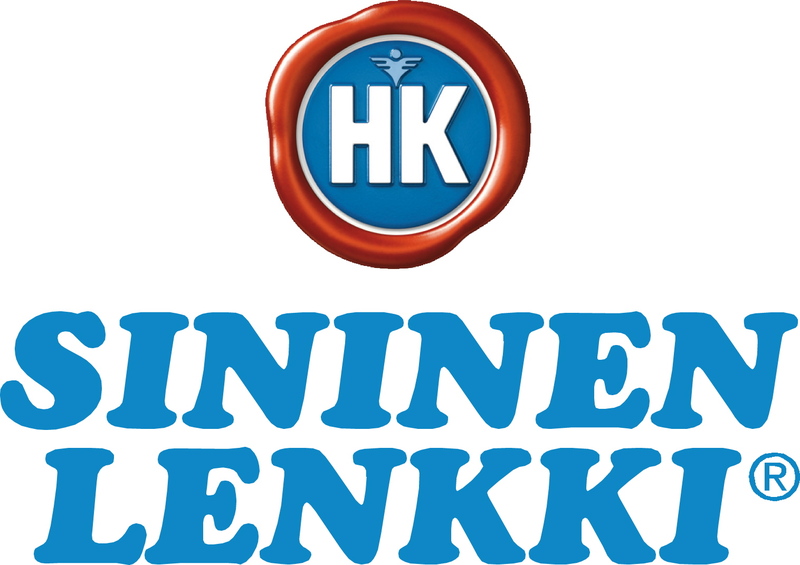 Buy HK Sininen sausage from any Finnish super market. Take a piece of aluminium foil and put your sausage on it. Cut the sausage horizontally so you have space to put things in it. Cut garlic, cheese and onions into small pieces. Stuff garlic and cheese in the sausage. Place onions on both sides of the sausage. Wrap the sausage as if it’s a package 😛 Use double layers if possible just in case it leaks out. After you casually finish sauna and shower, take the sausage out and enjoy the delicious Finnish delicacy! I will post picture once I’ve actually tried it!